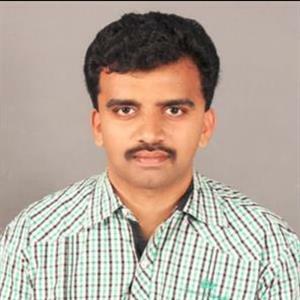 Vattal Nagaraj who contested in the Karnataka Elections has lost pathetically. The elections for Karnataka happened on May 12th. Out of 224 constituencies, 222 constituencies election happened on the 12th of May. The results are announced and BJP is out in flying colors. In this case, Vattal Nagaraj who is against Tamil Nadu and Tamil people has faced a huge defeat in the elections. Vattal Nagaraj contested in Samraj Nagar and that area has a number of Tamils. 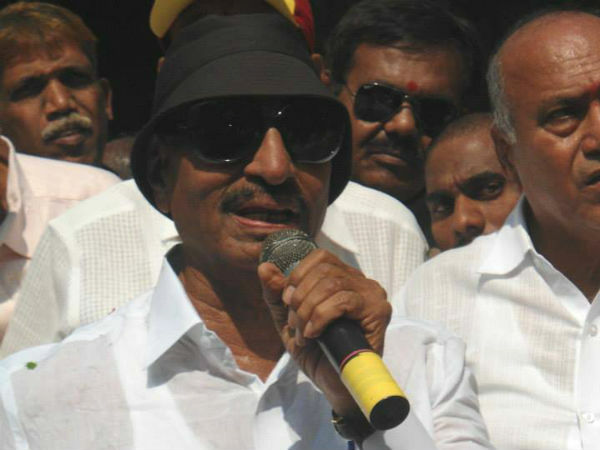 Vattal Nagaraj even spoke in Tamil to woo the voters. But now he has been defeated so pathetically as he just got 5648 Votes alone. 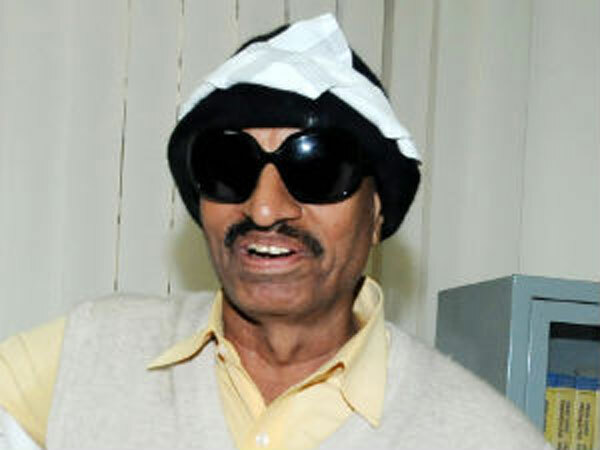 Vattal Nagaraj has often been against Tamils and he has been indulged in violent activities. That's the reason he has faced such a huge defeat.